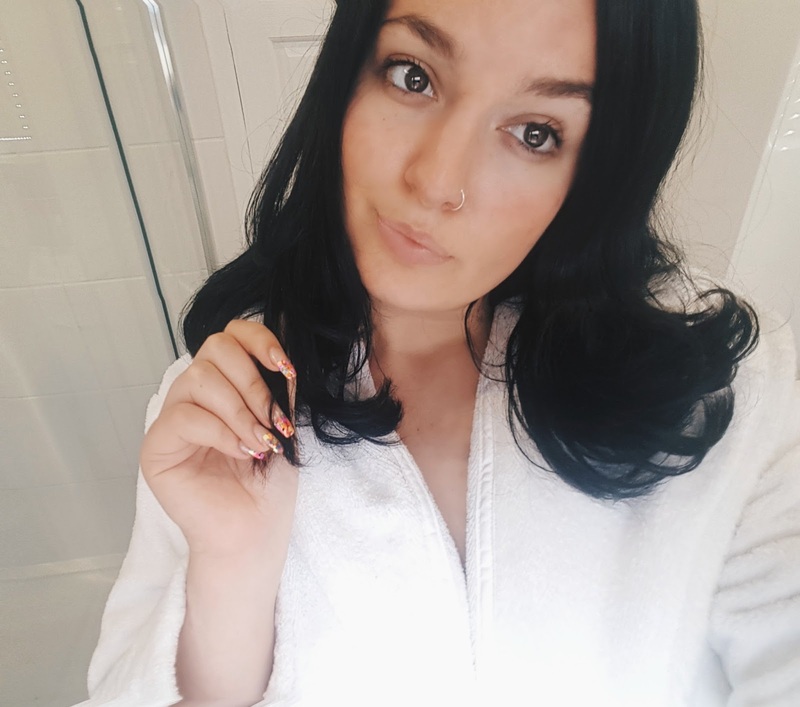 So this week I was lucky enough to try some products from the Purepotions range, and hot damn I think I’ve found my new favourite brand. 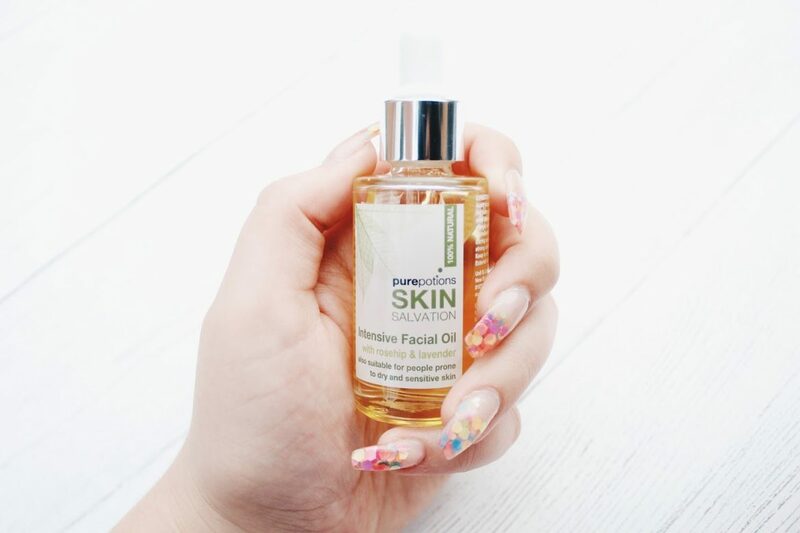 Purepotions is an award-winning brand which specialises in natural skin care for those with dry skin/eczema. They don’t believe in adding nasty chemicals to their products, which is perfect for me. For the past few days, I’ve been testing out two popular Purepotions products. First, the Skin Salvation Daily Moisturising Cream, which I’ve been using day and night after washing my face. Then, the Skin Salvation Intensive Facial Oil, which I use to “top up” my face when it starts getting dry throughout the day. Both of these products are suitable for Vegans and boast a lovely natural smell (especially the facial oil). Now, a lot of people don’t know this about me, but I have really bad facial eczema. 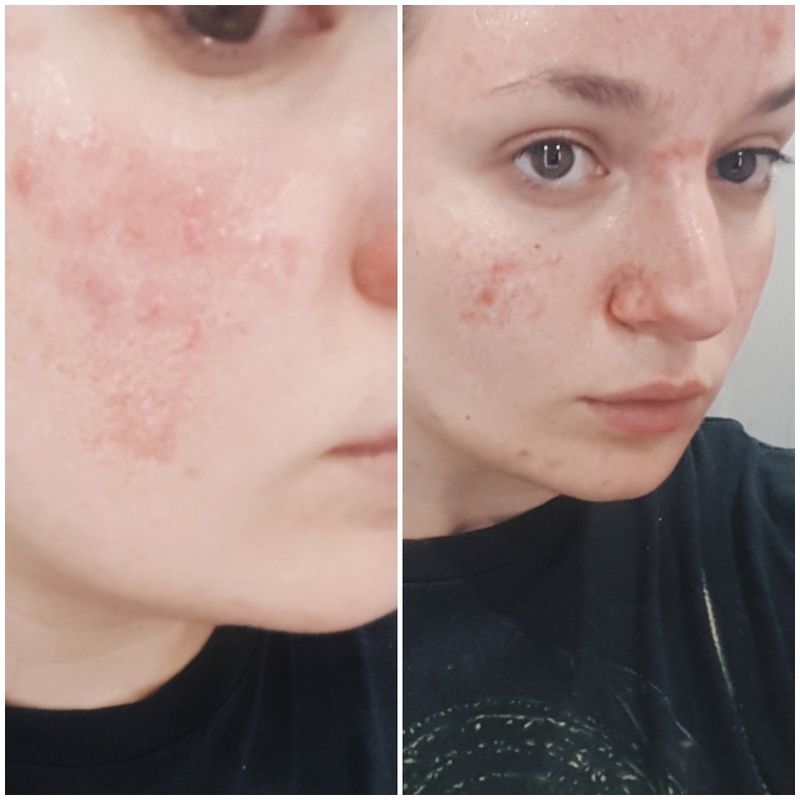 I was told at first I had psoriasis, then eczema. I’m still having tests done on the infected areas, but it’s a real confidence destroyer when my skin flares up. I’ve never shared images of my skin without makeup, but I actually feel confident doing so now, and it’s all thanks to these products. After 4 days using these products, the redness and dryness have completely disappeared. I’ve never found products that help my skin this much. In this photo, I’m wearing no makeup! Legit! I can’t recommend this brand enough if you suffer from dry skin like me, and for products under £20 each I’m seriously impressed. Have you tried this brand? What’re your thoughts?